A unique program designed with the vision of aiding children and youth to develop their mental & physical sharpness, to aid them in staying focused on their individual goals and become champions in life. 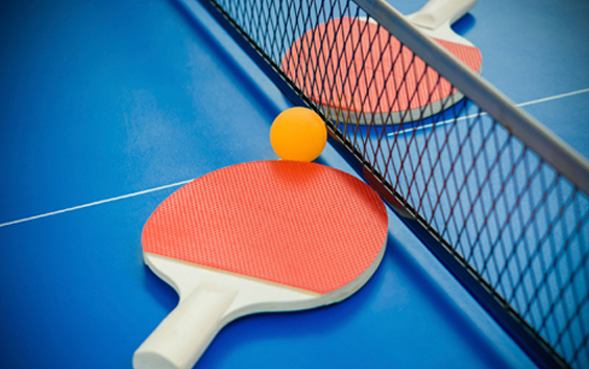 Table Tennis league for all on every Saturday starts from 4pm @ Lutheran Church of Dumont. 344 Washington Ave. Dumont. We are offering programs for our Special ones, children with Spectrum Disorder. Ping Pong and Multisport are introduced in Paramus and Leonia center. KiddieGym USA offers programs designed to enhance mental and physical development of the participants. Our mission is to deliver sports in a safe, fun and engaging environment. 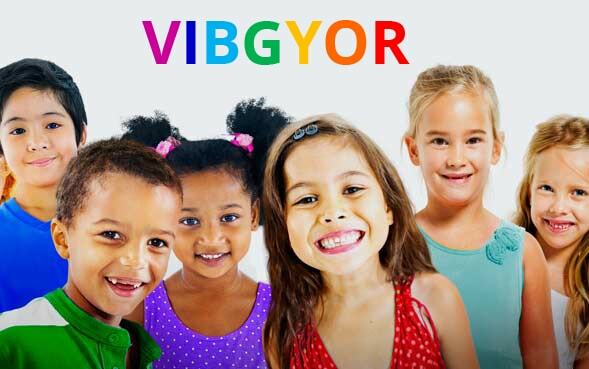 To the trainers and mentors of KiddieGym USA, every child is unique and special. All of our programs are designed through in-depth research and thoughtful parental feedbacks. We provide programs which help kids to bring the best out of them. We offer programs designed with the vision to encourage kids to develop their mental and physical sharpness, to aid them in staying focused on their individual goals and become confident and successful in life. "A training which takes all the aspects of the children into account, physical concentration and thinking process into action." ---------Parent of Ethan. Leonia Center. "She thoroughly enjoyed the training each session." --------- Parent of Anna. ForeLee Center. "Natalie really enjoyed the training." ---------Parent of Natalei Obysouslay. Leonia Center.
" Austin had a very good time and he learned a lot. Thanks SO much"- Parent of Austin. Paramus Center.